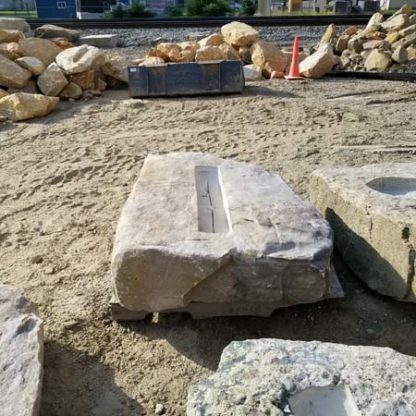 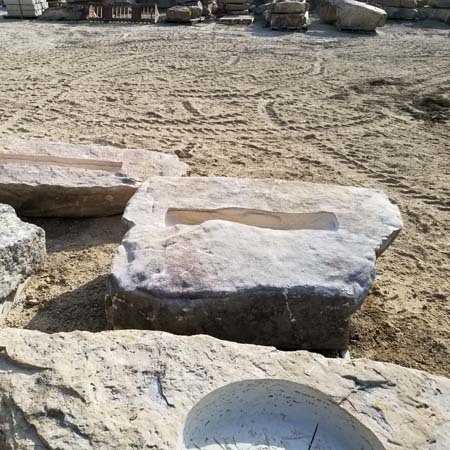 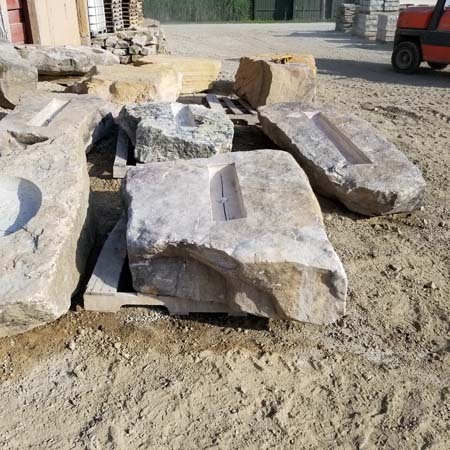 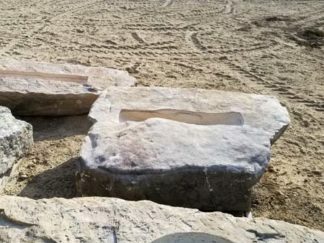 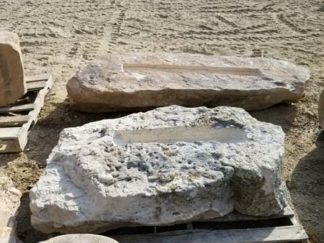 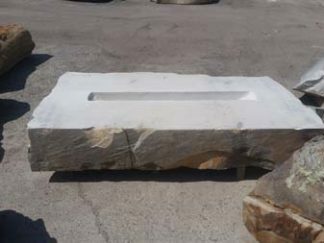 The “ Large-Linear” fireboulder functions seamlessly as an accent piece and/or focal point in any landscape or hardscape design. 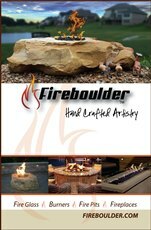 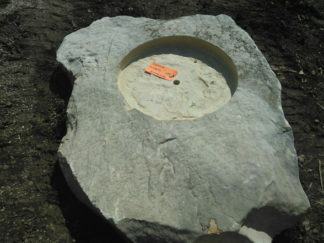 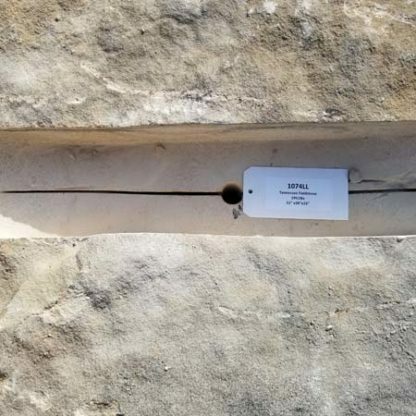 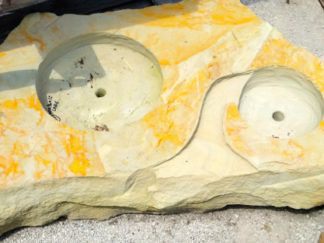 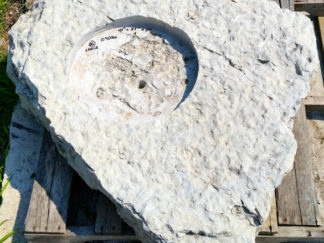 The “ Large-Linear” fireboulders are hand-carved and designed to accommodate a 36” linear burner. 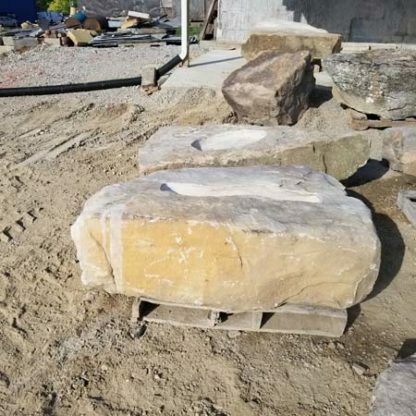 Dimensions/weights of these boulders are variable, but they typically weigh between 900 and 2,000 pounds.